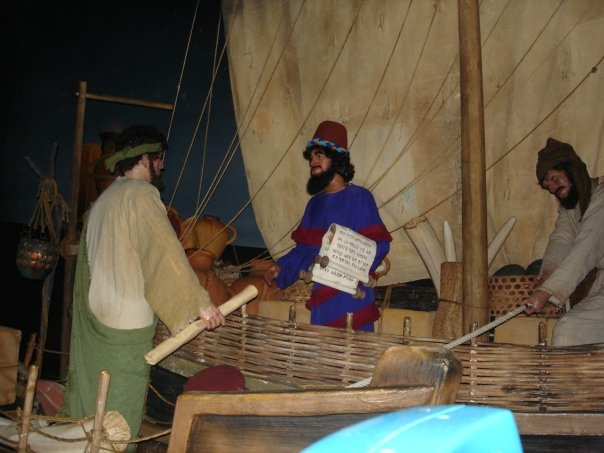 Pieces of history: Saffron and the Phoenicians. 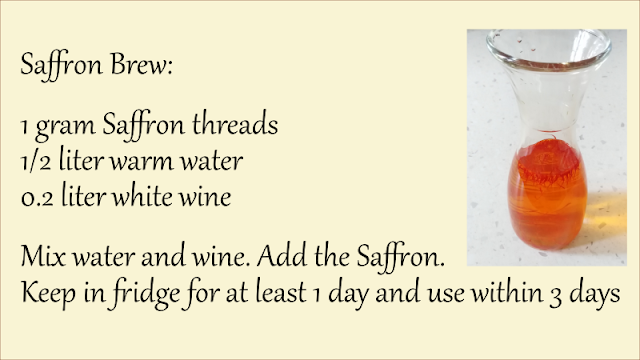 Saffron has an ancient and suggestive history. 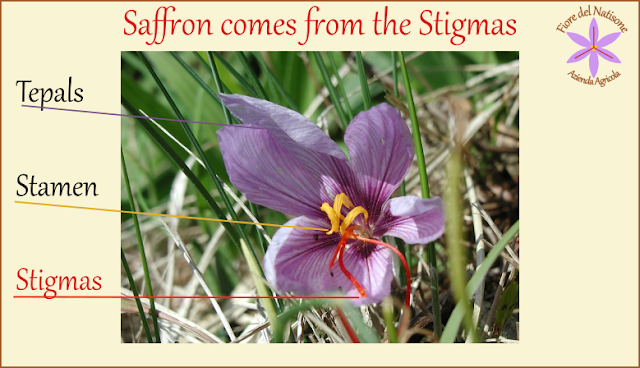 The use and the properties of Saffron are also very ancient and are lost in the mists of time. The Phoenicians were considered a very pragmatic people and amazed at how they appreciated Saffron, a spice linked to many romantic aspects. 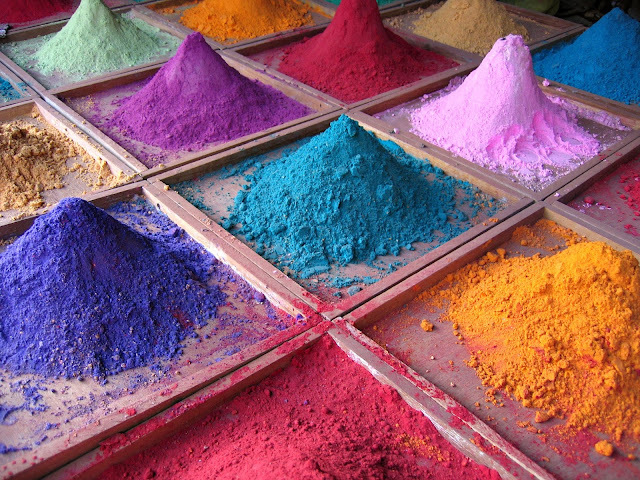 The Phoenicians learned from the Persians to flavor the fish stew dishes and produce royal purple. The dyers of the Phoenician cities of Tiro and Sidone, immersed their garments only once in purple (instead of the usual 3) and then they were immersed in a Saffron bath. Although this procedure would not have been acceptable to an emperor, it was good for most buyers. 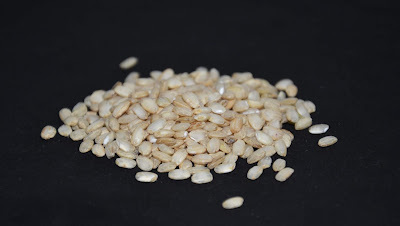 Due to the laborious process to obtain the Saffron, a few threads the spice cost more than a bag of oats at that time. When a buyer was dubious about the purchase price, the Phoenician seller opened a jar and letting out the strong aroma, said that Alexander the Great was so strong and beautiful as a god because he consumed a whole jar a day. And after smelling the aroma and consistency of the threads between the fingers, the buyers surrendered to the perfume and gave a gold coin in exchange for the spice.